You can tell how important a new product launch for a club manufacturer is by how big a launch event they put on. At various times I’ve visited casino’s on Native American reserves, been driven around in a Lamborghini, and for my sins enjoyed a round at Trump International. 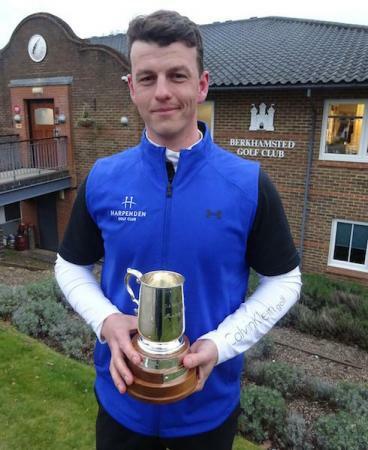 Last weeks TaylorMade launch might be the most fun I’ve had trying a new set of clubs though. Launched with a track session at Mercedes Benz world, in the latest AMG models, the new TaylorMade P790 irons are as slick as the tyres we were driving around on. 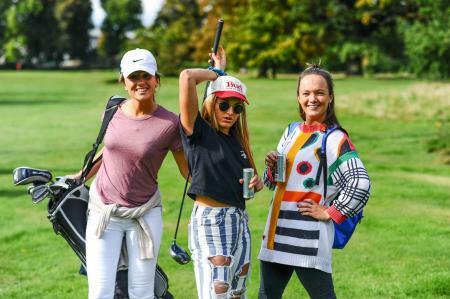 Golfers have turned a corner, where they aren’t just letting their ego get in the way, and are choosing the best clubs for their game. It’s easy to be blinded by the beauty of a set of MP-18 or the new TaylorMade P730, but most golfers, including tour players, have cottoned onto the fact that we shouldn’t actually be using them. A new generation of irons are forgiving, long, but most importantly appealing to the better player. 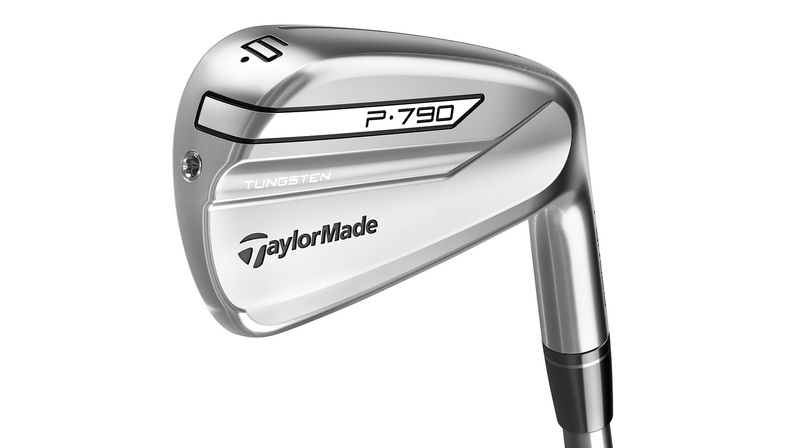 The P790 is the Taylormade iron I’ve been looking for. Forgiving, long, attractive, low offset. It ticks every box I can throw at it. And it’s different to any other set in their line up. 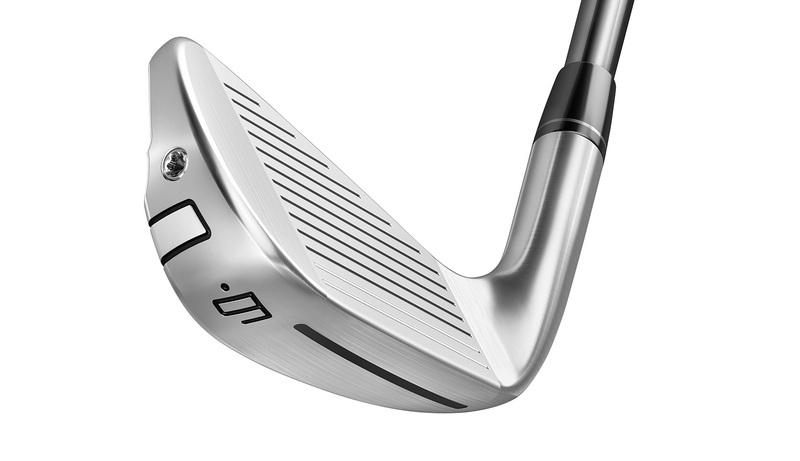 The TM is a hollow design, similar in some ways to the PXG range, or the driving irons that have started to become popular again in recent times. But TaylorMade where one of the first companies to attempt a hollow iron design, The TaylorMade TD featured hollow long irons as far back as 1987. Everything we think is new in golf has been thought of and implemented some time before, however, now TaylorMade has the answer to really unlock the performance of a hollow iron design. 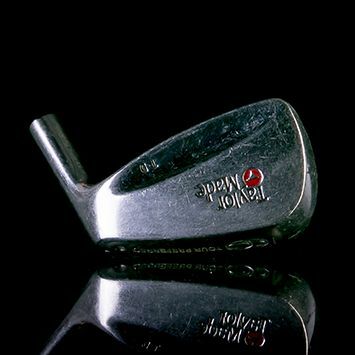 Back in 1993, TaylorMade released the Burner Midsize iron, which featured a foam filled design to increase the size of the sweet spot. In 2017 they’ve introduced SpeedFoam technology. This soft material makes the irons feel really soft, but it also supports the club face, it’s just 1.75 mm thick, and the SpeedFoam stops it from collapsing at impact as well as retaining as much energy as possible for longer shots. 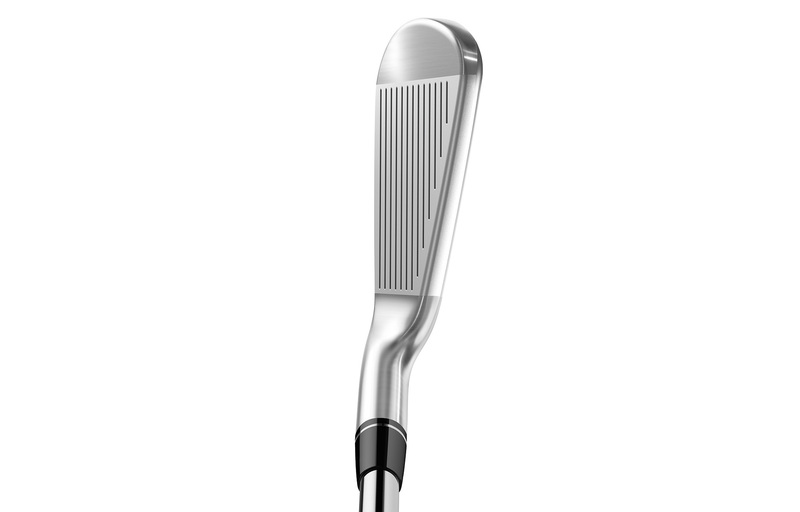 The body of the iron is soft 8620 carbon steel which makes them daily adjustable for loft and lie, while the WrapFace is a forged from high strength 4140 carbon steel. 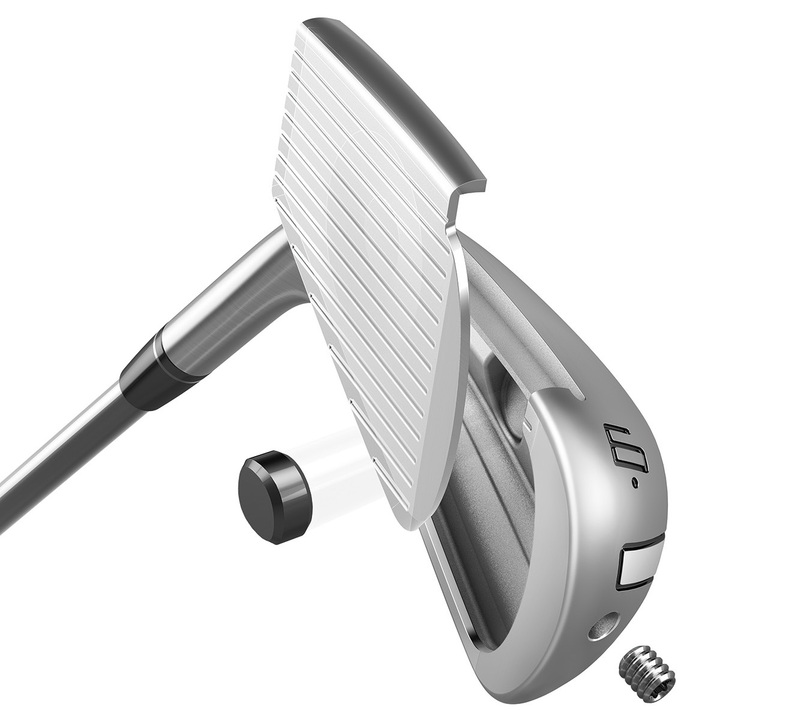 A cut through speed pocket where the two meet helps make these irons forgiving on shots hit low on the face. Like the Mercedes AMG cars we drove, these irons are fast but also forgiving, think of the speed pocket as the equivalent of a cars ABS brakes, helping when you don’t even realise. 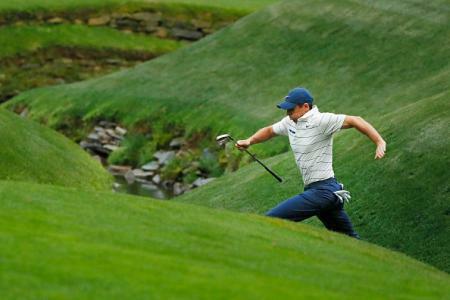 The TaylorMade engineers didn’t stop there though, throwing in Inverted Cone Technology on the face. Originally designed for TaylorMade’s drivers, this variable face thickness design helps the clubs produce consistently high ball speeds across the whole face. Revised slightly for the irons, it means centre struck shots don’t fly abnormally long compared to slight miss hits, adding more consistency to your game. The long irons also feature tungsten weighting towards the toe, increasing perimeter weighting and moving the centre of gravity to the middle of the club face for better performance. None of this would matter if the clubs didn’t look good. And they don’t just look good. They look incredible. 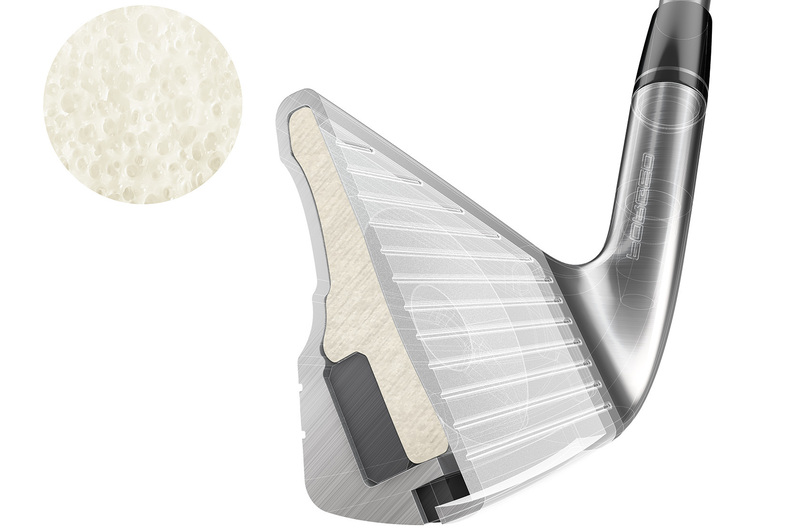 With a similar profile to Titleist popular AP2, they are a touch bigger heel to toe, and thicker on the top line. 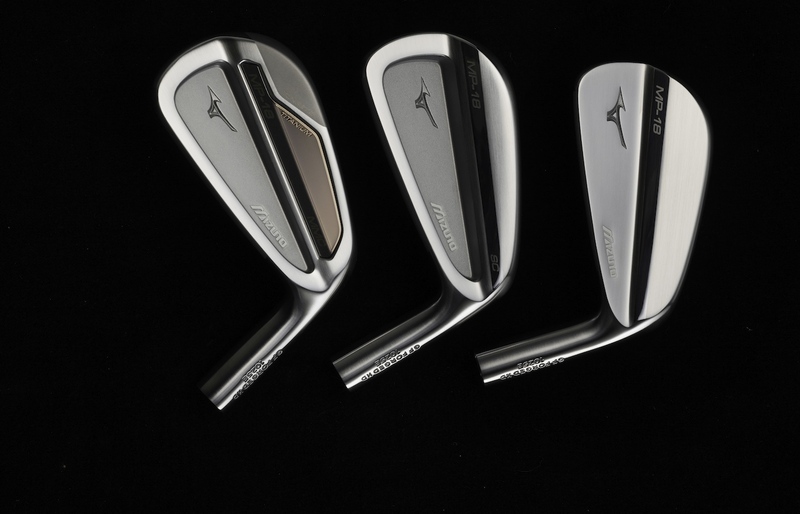 However, the top line is rolled to make them appear thinner, while the progressive offset is low, even in the long irons, and almost non-existent in the short irons. And in the bag they are stunners, looking thoroughly modern will still resembling a classic blade. No bright colours, or obnoxious logos, just a sleek iron ready to get the job done. They feel fantastic, and initial testing is they are long. They are definitely forgiving. We're going to test them more thoroughly, but on first impressions, we think these will be a massive hit over the next couple of years. Most importantly, is TaylorMade hasn't bumped up the price massively. The irons retail for £1049/€1249 with a TrueTemper Dynamic Gold 105 shaft, or £1299/1549 with a UST Mamiya Recoil SmacWrap graphite shaft. With PXG driving prices up, and Callaway following suit, it would have been easy for TaylorMade to jump on the bandwagon. At this price though they are going to fly off the shelves.